have a minimum of 2 years of language teaching experience, including teaching business English, business French, business Dutch, business German or business Spanish. 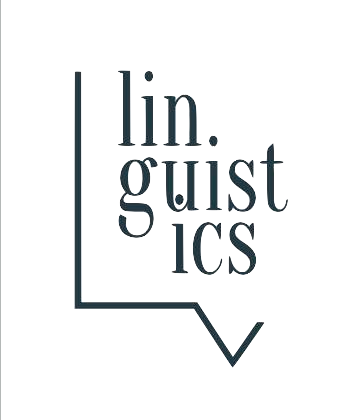 For more information about LV Linguistics, please click here. Apply now to join our team of language instructors.